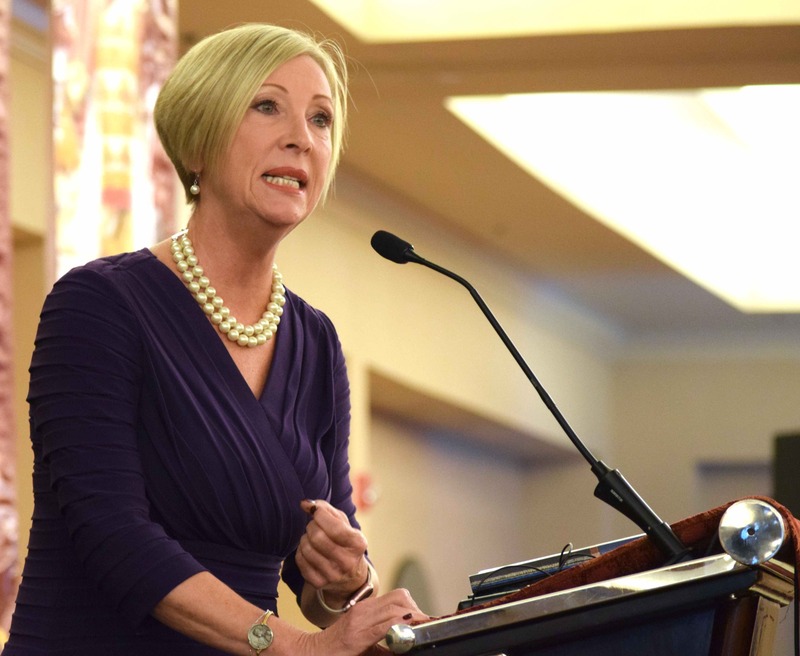 Johnnette is Executive Producer of the Women of Grace television program, which is aired on EWTN internationally, Monday through Friday. 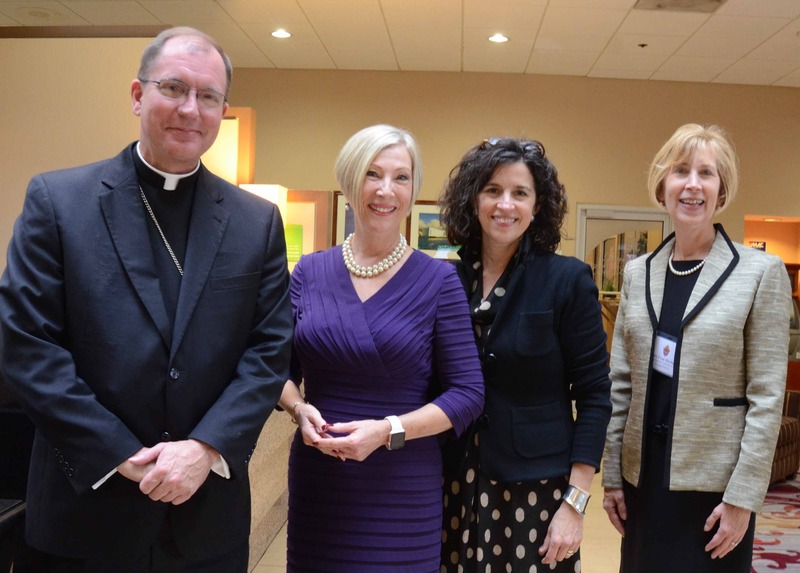 The program discusses contemporary issues from a Catholic perspective. Johnnette is also host of Women of Grace Live, a one hour call-in radio talk show that airs five times a week. She is heard nationally on AM/FM stations and internationally via short wave, and satellite radio. 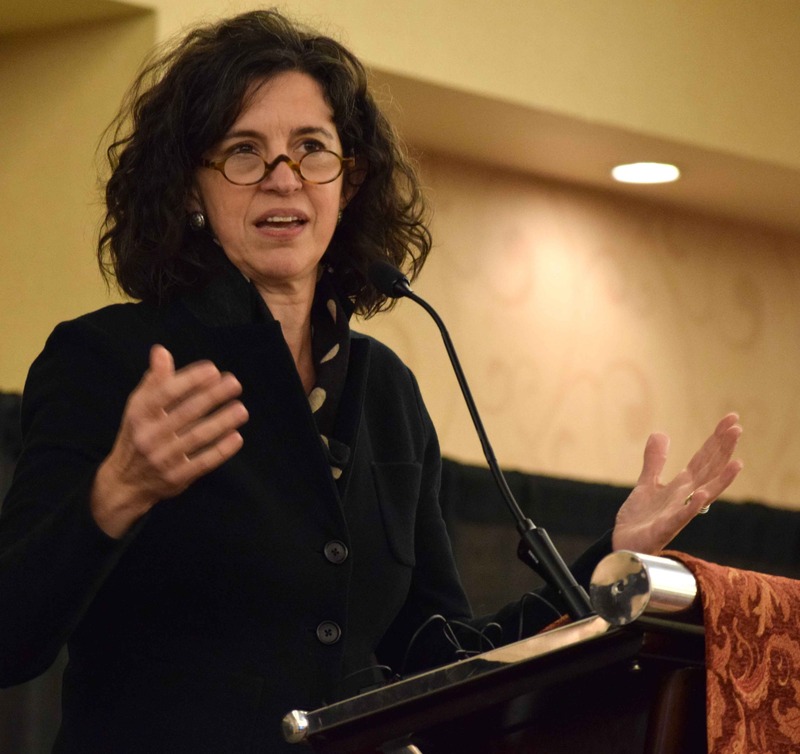 Helen Alvaré is a Professor of Law at George Mason University School of Law, where she teaches Family Law, Law and Religion, and Property Law. She publishes on matters concerning marriage, parenting, non-marital households, and the First Amendment religion clauses. She is faculty advisor to the law school’s Civil Rights Law Journal, and the Latino/a Law Student Association, a consultor for the Pontifical Council of the Laity (Vatican City), an advisor to the U.S. Conference of Catholic Bishops (Washington, D.C.), founder of WomenSpeakforThemselves.com, and an ABC news consultant. She cooperates with the Permanent Observer Mission of the Holy See to the United Nations as a speaker and a delegate to various United Nations conferences concerning women and the family. 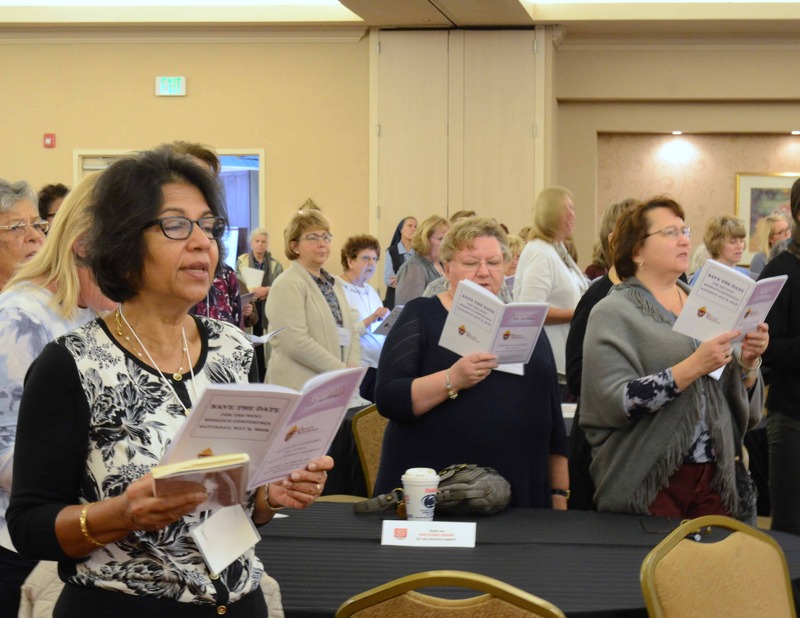 More than 400 women gather for the first Diocesan Women's Conference Oct. 22 at Holiday Inn Conference Center, Fogelsville. Speaker Johnnette Benkovic, founder of Women of Grace and Living His Life Abundantly presents "God's Masterpiece: The Gift of Womanhood." Helen Alvaré presents "Authentic Femininity: Sharing our Gifts" during the afternoon session. Rosemary Cozzolino reads the First Reading during Opening Mass for the conference, "Woman: God's Masterpiece." 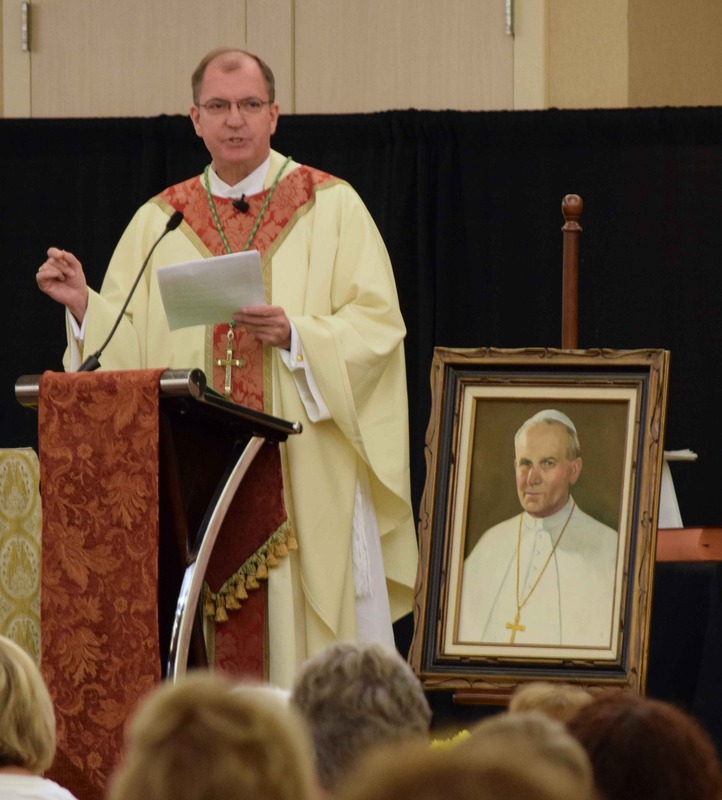 Bishop of Allentown John Barres preaches the homily during Mass. 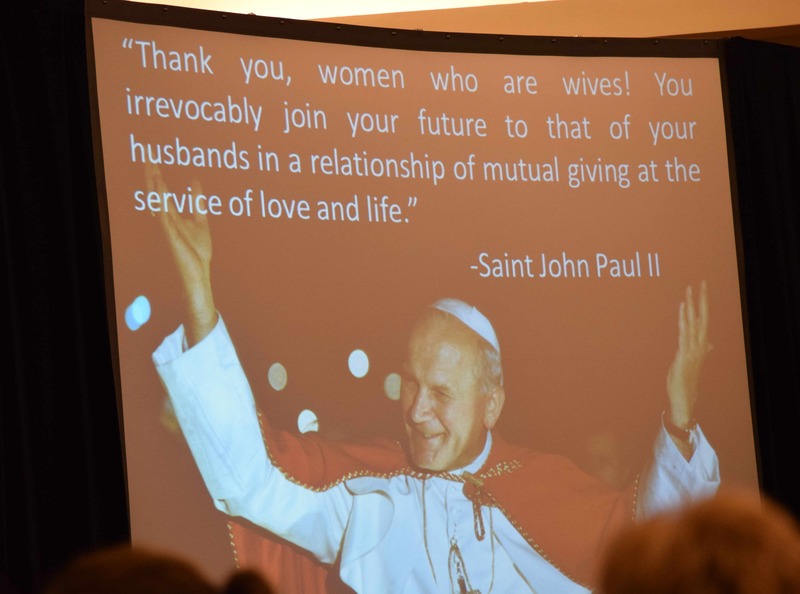 A slideshow features a quote from St. John Paul II. 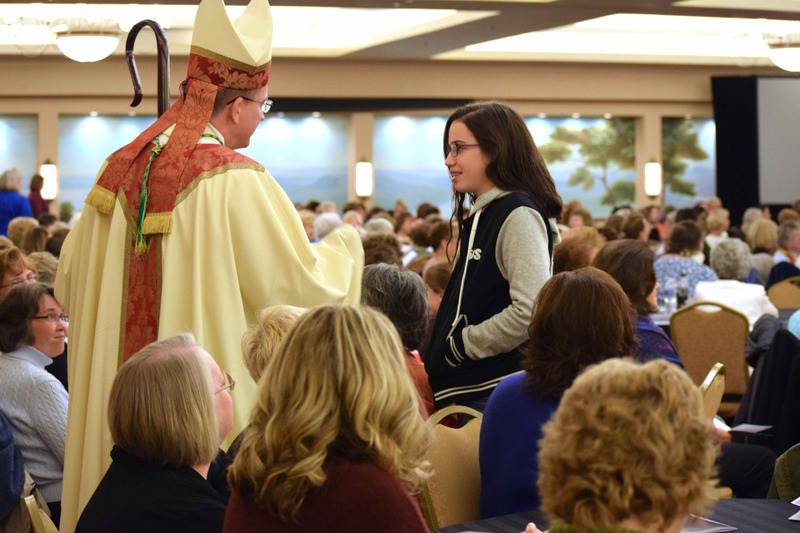 Bishop Barres chats with a young woman participating in the conference. 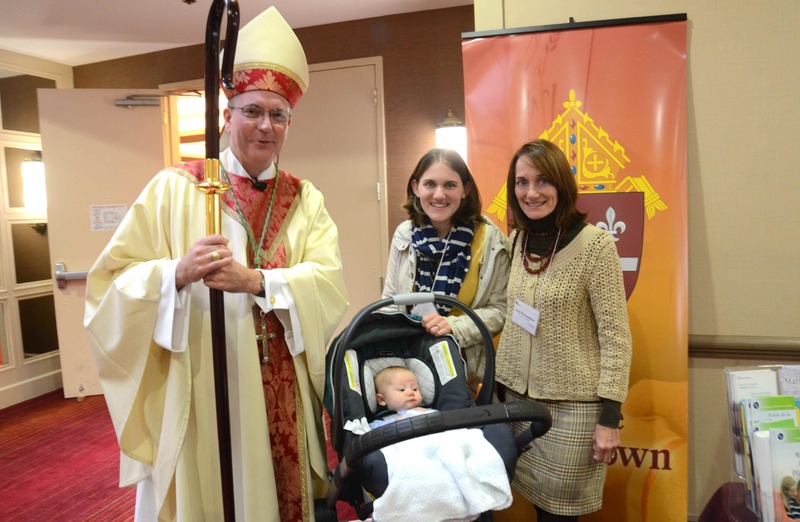 Bishop Barres welcomes parishioners from St. Joseph, Frackville to the conference, from left: Eleanore Rall, 11 months; her mother, Annie Rall; and grandmother Patti Domalakes. 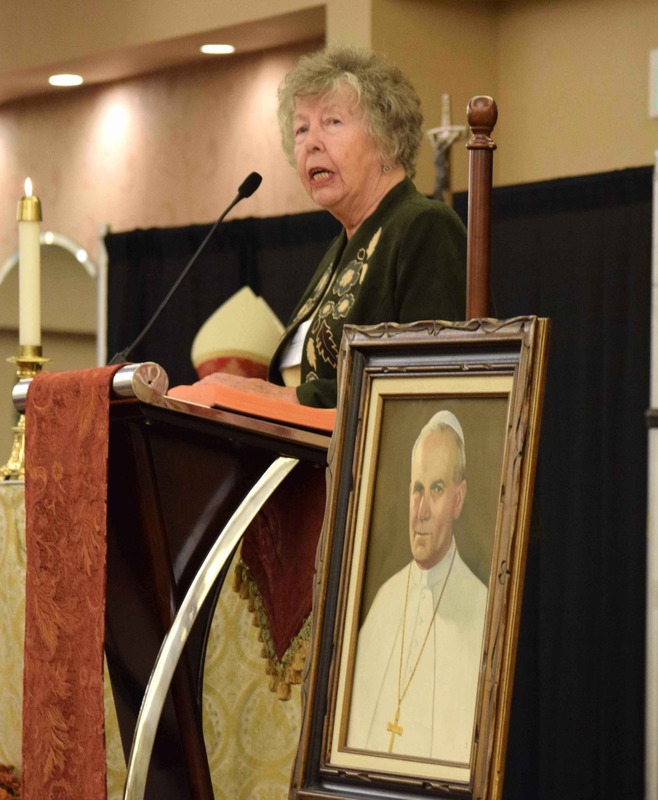 More than 400 women join together during the Divine Mercy Prayer Service to conclude the Women's Conference.